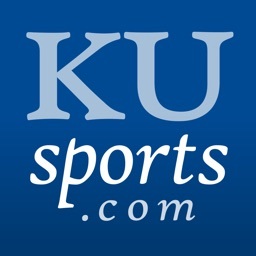 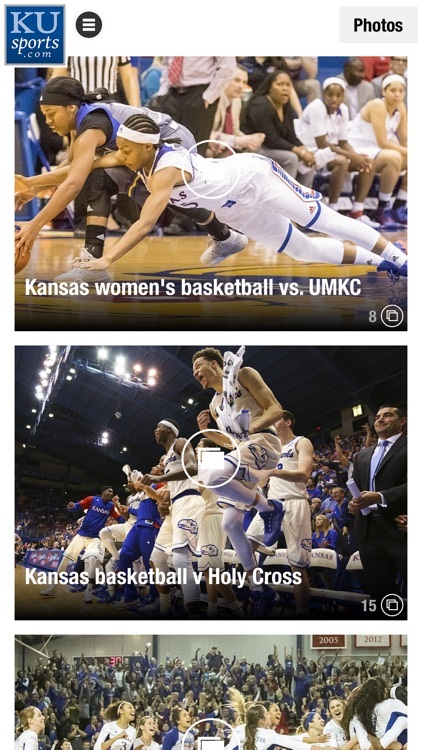 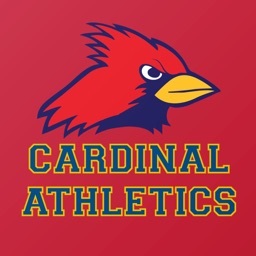 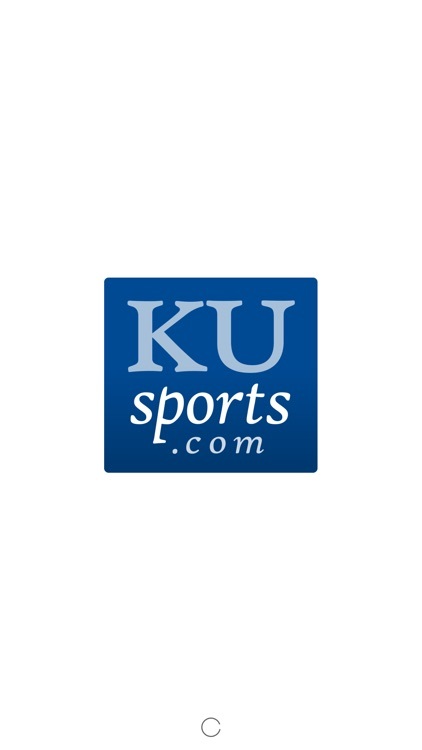 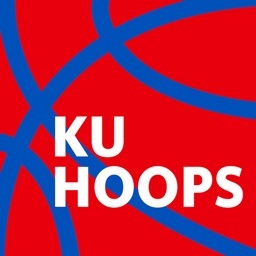 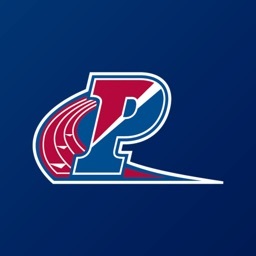 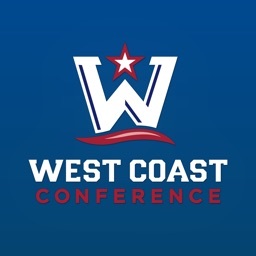 The KUsports app offers access to all of the reporting and insight of the largest team of sportswriters covering the University of Kansas athletics program from men’s basketball and football to volleyball and golf. 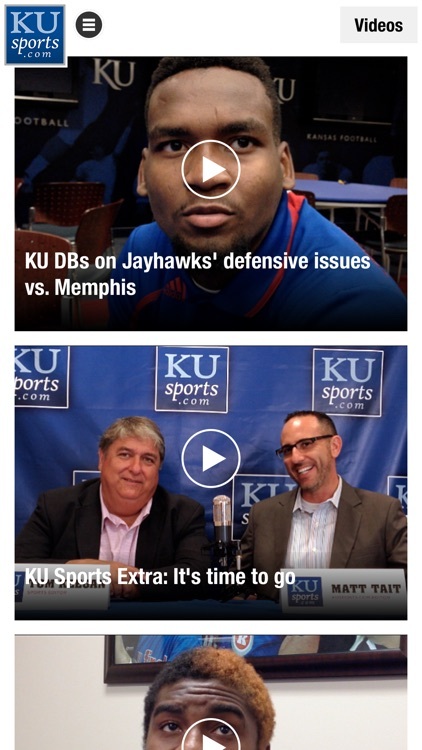 Nobody covers the Jayhawks like kusports. 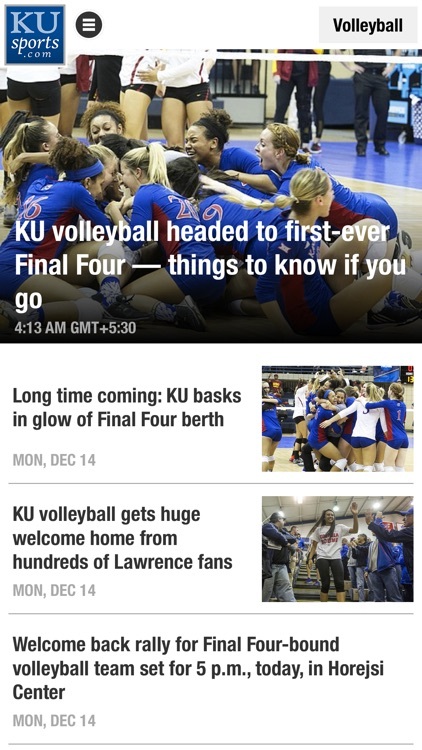 The app is free to all — there are no subscription fees.